Pictured above is the Chandler Blvd. residence where officers found a 24-year-old woman dead from a gunshot wound Friday. Macomb Police are investigating the death of a 24-year-old woman who was found in a Chandler Blvd. residence. 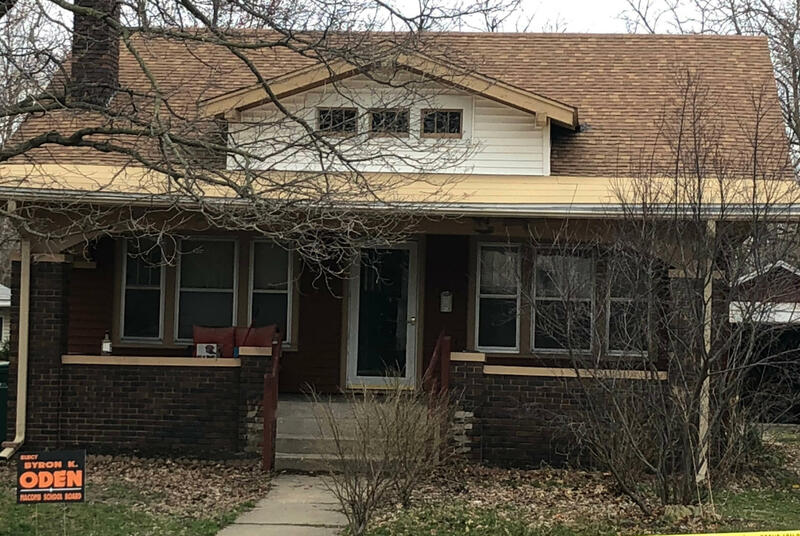 According to the media release from the Macomb Police Department, a neighbor first noticed a female walking around the property the night before and notified the owner. The owner then had police officers conduct a walk-through search of the property, which is when they found that the woman died of a gunshot wound. The woman was pronounced dead at the scene. Officers say that there was no sign of a forced entry to the residence and that there is no evidence that indicates criminal activity. The Macomb Police Department dispatched officers to the scene Friday at 8:31 a.m. The Illinois State Police and the Western Illinois University Office of Public Safety assisted them in investigating the scene. Spectators could notice a silver SUV parked on Murray Street that officers were searching. It is not confirmed that the vehicle belonged to a resident of the home. Crime scene tape remains up at the scene. More updates will be provided as the investigation continues.